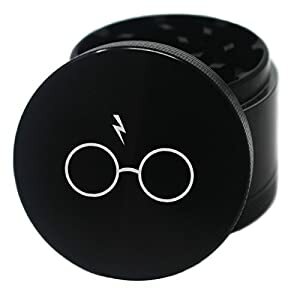 PERFECT GRINDER for all your herb grinding needs. 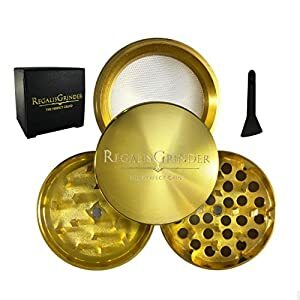 Ultra smooth grinding, 4 PIECE, MASSIVE 2.2″ diameter and sitting 2.5″ TALL grinder. Shreds a full load of herbs in no time with its premium designed razor sharp teeth, creating the perfect fluffy, even grind. Made from precision cut Aerospace grade Aluminum Alloy. BONUS FREE POCKET GRINDER INCLUDED – Need to travel with a pocket grinder? 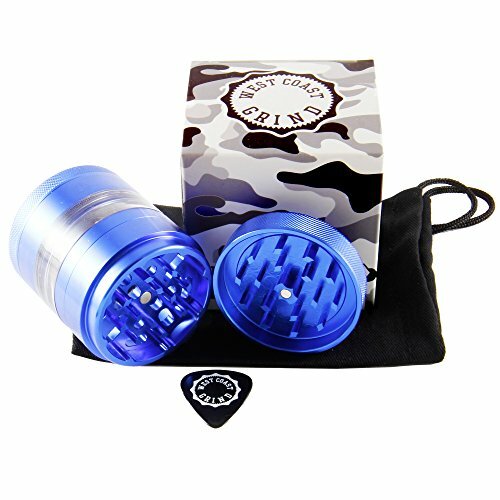 Remove the clear center chamber to instantly transform the grinder into a 3 piece compact grinder on the go. Travel bag also included so you can discreetly take it anywhere. MASSIVE SPACE to carry around your herbs in its deep center chamber. Clear body design to see exactly how much herb you’re working with and built-in neodymium magnet to hold everything firmly in place so no herbs are ever lost. 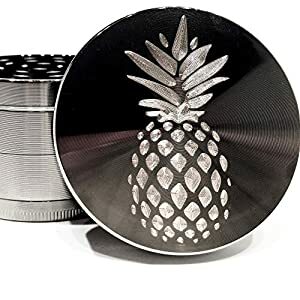 West Coast Grind’s premium line of grinders are the ultimate designer herb grinders on the market today. KIEF CATCHER – with the removable mesh screen and curved polished kief catcher which leaves no pollen behind. Heavy duty pollen pick included to get every last morsel. HIGH QUALITY DESIGN- Specially created anodized process gives the grinder its deep reflective color, resistant to fingerprints. Your satisfaction is 100% Guaranteed. 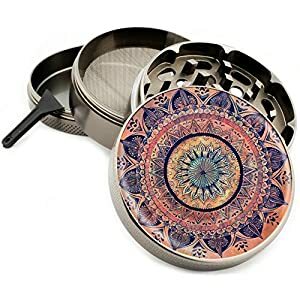 If you don’t love your grinder let us know and we will send you a refund. Add to cart now!